Laddomat in your system prolongs the lifetime of your boiler. Because Laddomat cools the boiler with pre-heated return water, the corrosion in the bottom half of the boiler is reduced drastically. Many boiler manufacturers also provide a longer boiler warranty when Laddomat is fitted to the heating system. A tankless system (direct system) must be started several times per day to maintain heat and that means that it consumes more wood or pellets. When you fit an accumulator tank and Laddomat to your system you can save up to 50% of your energy costs. An accumulator tank acts as a buffer and intermediate store for water that is pumped around the system. The boiler heats the water in the tank, and the hot water is then supplied to the consumers. The boiler fires less often when an accumulator tank is fitted. With an accumulator tank and Laddomat you do not need to fire up the boiler as often as when the boiler is connected directly to the heating system. You exploit the energy that the fuel liberates significantly better, and create optimum conditions for environmentally sound heating. 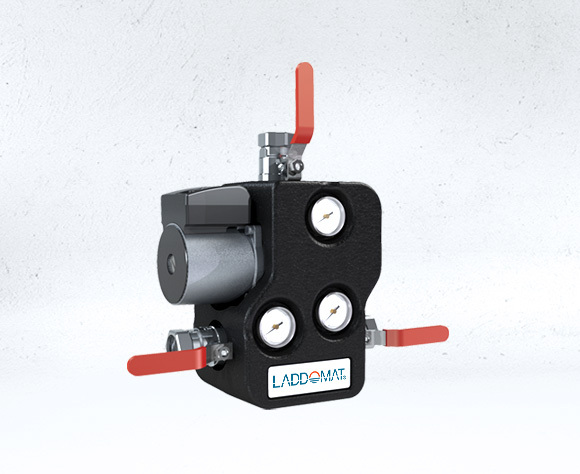 Laddomatic are motorized mixing and anti-condensation units for boilers. Laddomatic is for boilers up to 240 kW while Laddomatic XXL is designed for larger boilers, up to 800 kW. Motorized mixing and anti-condensation unit for larger boilers. Max 800 kW (at delta-T 20°C). 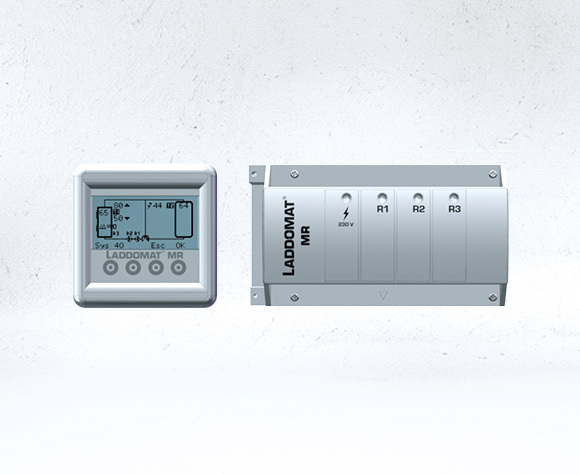 Laddomat MR is a versatile control device with separate connection centre (CC) with a total of 3 relays and 4 sensor inputs. A number of different control programs are available. All settings are made in the separate control panel (CP). Versatile control device with separate connection centre. 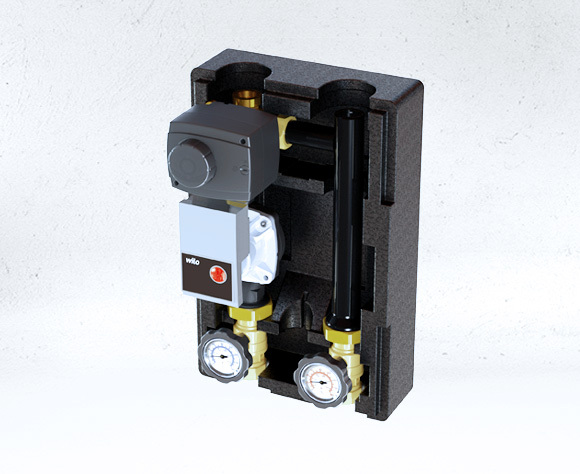 Burner control with a thermal charging unit for optimum charging of accumulator tanks. Control and charging package for batch charging between tanks, and re-charging the main tank. Control and charging unit for charging / discharging for boilers with integrated hot water heaters and mixing valves. Control and charging unit for charging/discharging between the main tank(s) and extra tank(s). Complete, insulated package solutions in standard dimensions (125 cc), to facilitate installation of heating systems. Thermal charging and anti-condensation group, DN25 and DN32. Motorised charging and anti-condensation group, DN25 and DN32. Distrubition group for control of heating or cooling systems. Distrubition group for optimised direct supply of heating or cooling. Automatic mixing control for water-borne heating systems creates optimum conditions and environmentally adapted heating for your house. Thermomatic allows you to transport the temperature that is needed by your heating system to achieve the desired indoor temperature. It allows you to save stored heat in your heat source for as long as possible and to reduce the number of heating phases, which prolongs the service life of your system. The basic Thermomatic EC Home package, and the simplest setting gives you control that only works by room temperature. According to tests of Thermomatic this is the most economic control, offering you savings of up to 24%. If you expand your control with an outdoor sensor, the savings can be even higher. Thermomatic gives you evener and better controlled indoor temperatures and knows all about the various heat sources that you have in a normal residence; whether you will be having guests, lighting your fire, whether weather conditions are changing rapidly, etc. It allows you to lean back and enjoy your desired indoor temperature. You do not need to regulate manually with your mixing valve. Thermomatic does the job for you! With automatically regulated indoor temperature, you use the energy stored in your heating system longer. This creates the optimum conditions for environmentally adapted heating for your house. 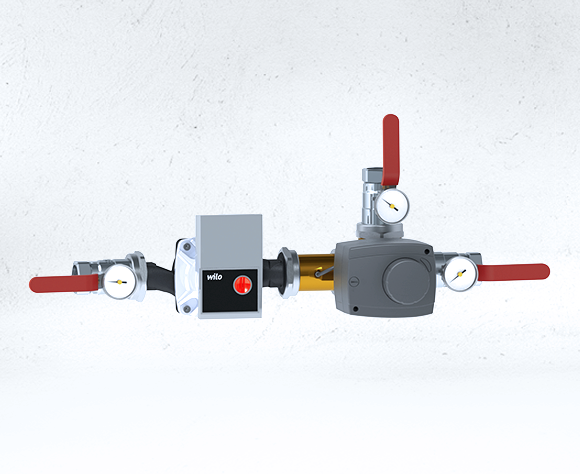 Easy-to-use mixing valve automation for one or two heating circuits. Constant regulator for rotating mixing valves. Actuator for rotating mixing valves. Laddotank is a tank produced for today's and future energy sources. 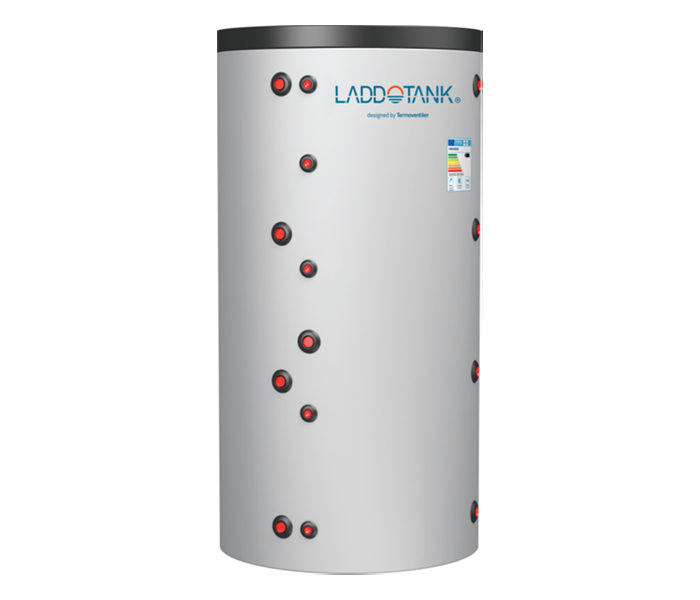 No matter if you're looking for an "empty" buffer tank or a tank with heating or DHW coil/coils, we're sure you can find what you're searching for in the Laddotank series. If you're looking for a special solution, don't hesitate to ask us. The 500 models comes with 50 mm hard PUR insulation while the larger tanks comes with preassembled soft polyester fleece insulation. Thanks to low weight and zipper, the fleece insulation is easy to take off and on. The insulation meets applicable EU directives and classifications for today's accumulotor tanks.The insulation has fire classification B1 according to DIN 4102. Buffer tank. Compact format, with flanged connectons. Buffer tanks, with one or two heating coils. Accumulator tank, with one DHW coil. Accumulator tank, with one DHW coil and one heating coil. 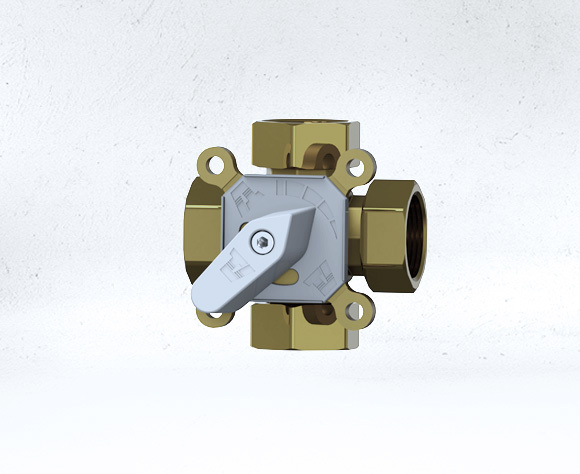 TV 3S and XL, TV 4S and TV 4BIV are mixing valves in brass, made for heating and cooling applications. 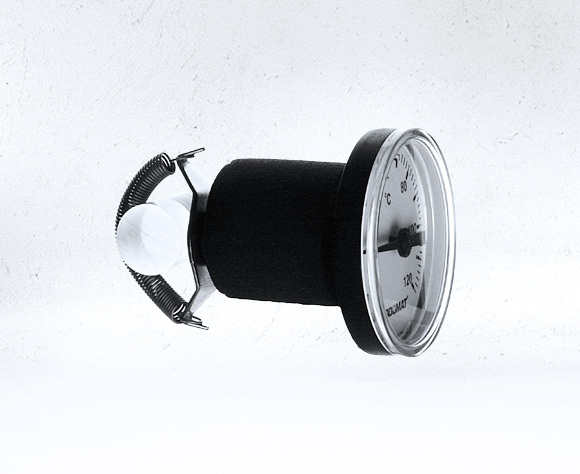 The valves are fitted with a wheel for manual mixing but can easily – and with advantage – be motorised, e.g. 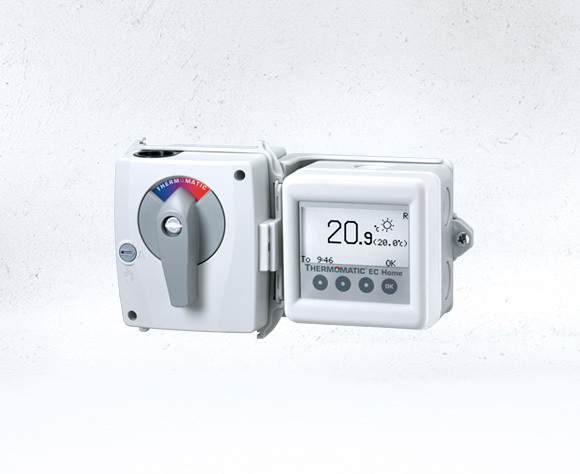 with our Thermomatic controls. The scale is graded on both sides, and can also be reversed. All important parts can easily be replaced. Control of heating or cooling applications. Smart accessories, valves and spare parts. All you need to take care of your heating system. Thermometer for surface mounting on metal pipes. A simple and reasonably-priced range of thermostats. Spring-loaded in two directions, with integrated choke. Controls opening and closing of valves. As wall bracket or placed on floor. Keeps the system clear of small particles. Designed to fit our ball valves.